Driver's Way Certified one-owner! EX-L with Leather, Sunroof, Quad Seating, Power Hatch, Rear Camera, and 17'' Alloys! This great-looking White Diamond Pearl 2016 Honda Odyssey EXL has a comfortable cabin, user-friendly features, and confident handling. This EXL comes equipped with 17'' alloys, a power liftgate, forward-collision and lane-departure warning systems, a sunroof, tan leather seating, power heated front seats, quad seating, aux input, satellite radio capability, Bluetooth capability, a leather-wrapped steering wheel, rear camera, Honda's LaneWatch blind-spot camera system, touchscreen with HondaLink smartphone app integration, rear spoiler, and heated exterior mirrors. Nice! Powering this minivan is a 3.5-liter V6 teamed with a 6-speed automatic transmission, getting an EPA-estimated 19 MPG in the city and 28 MPG on the highway. Wow! Call or come by for more details on this amazing Odyssey! Make it yours today! Hello, I would like more information about the 2016 Honda Odyssey, stock# D49790. I would like test drive the 2016 Honda Odyssey, stock# D49790. 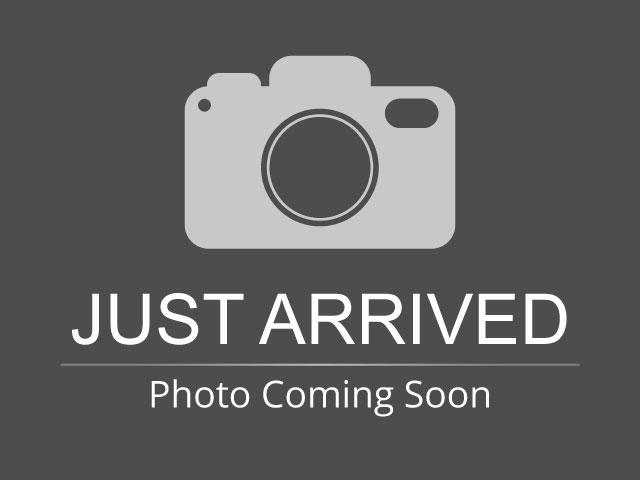 Please text me about this 2016 Honda Odyssey (5FNRL5H63GB037088).